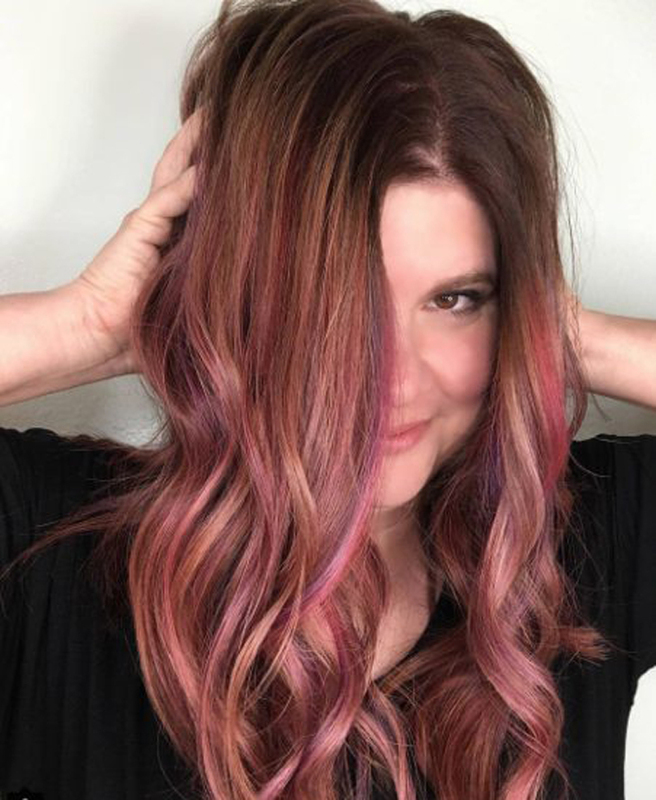 The look, first spotted by yours truly at MarieClaire.com during my usual Insta stalkage, is the creation of hairstylist Alisha McAlister. She first posted the look to Instagram earlier this week, writing, “I’m not sure what to call this! 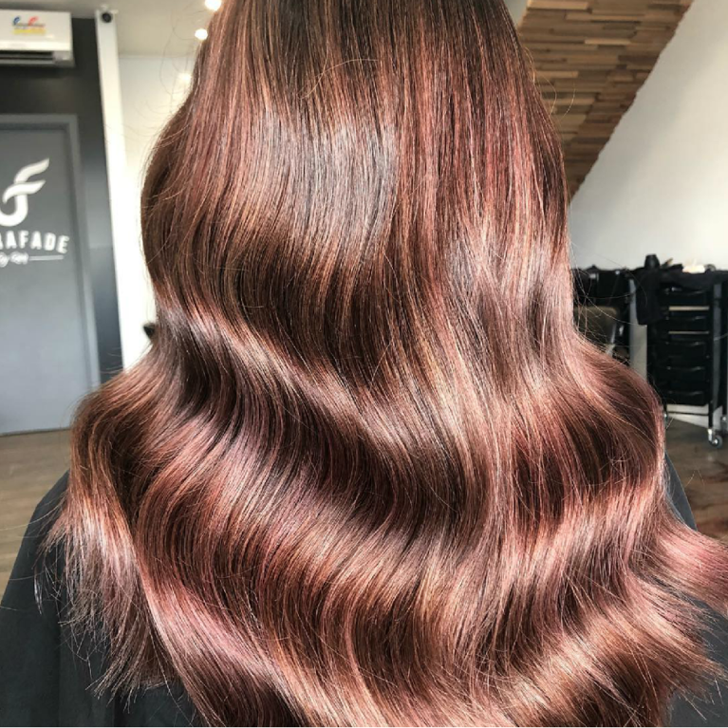 It’s a mix of blended fruit colors,” before adding that she thought she was doing a basic base and tone, but when her client asked for “something different,” she mixed and blended until she got this fruity creation.